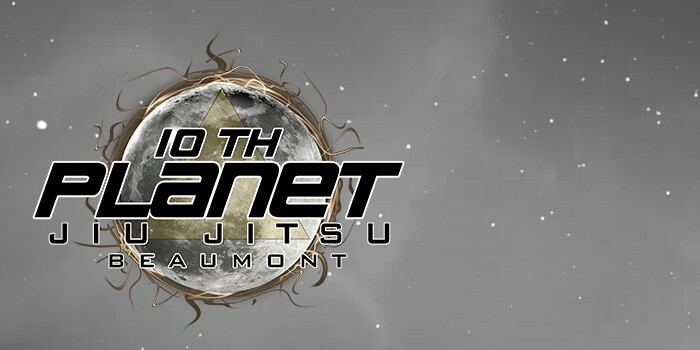 10th Planet Beaumont’s Kids Brazilian Jiu-Jitsu Program is for children 8-12 years of age. 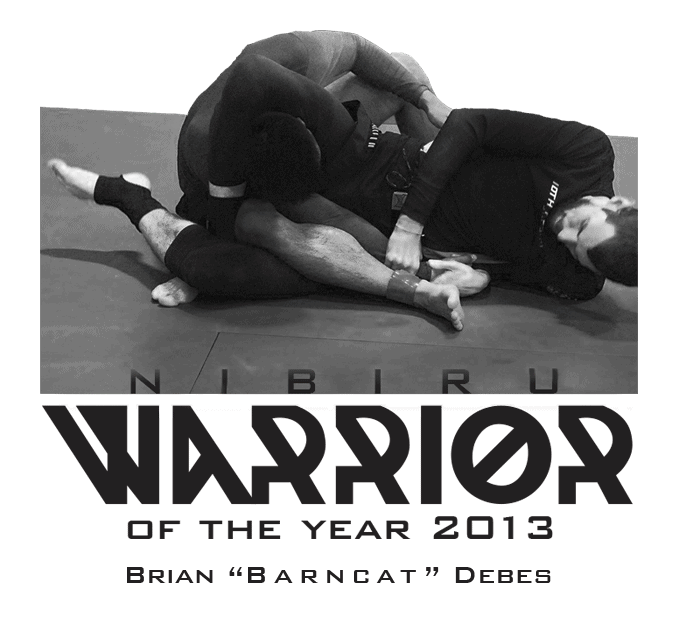 We have the only no-gi children’s Brazilian Jiu-Jitsu program in Beaumont! That means you won’t have to pay for expensive uniforms; simply have your child wear comfortable clothes to class. Since martial arts is an individual activity, each child is an active and valuable participant in the class. They train with kids their own age and size under well supervised conditions while progressing at their own pace. Come see why 10th Planet’s Kids Brazilian Jiu-Jitsu Program is right for your child today! Is your child 3-6 years of age? Begin their martial arts journey by signing them up for our Little Dragons Martial Arts Program!